Google Android N-name: The Long waiting will be ended today. 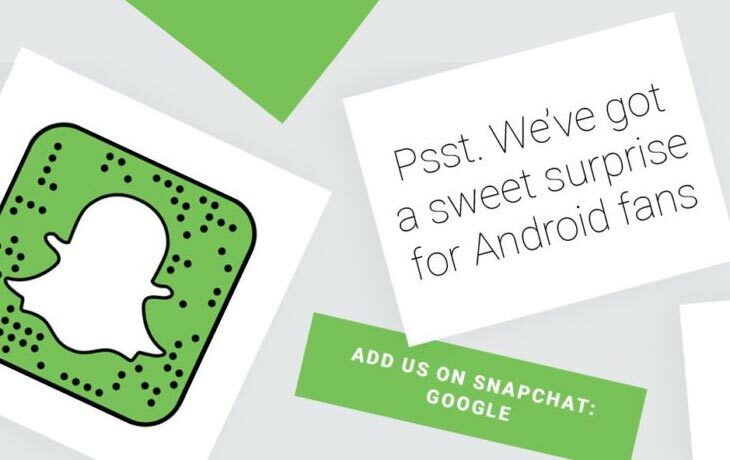 Google will reveal its upcoming Android N name on Google Snapchat today. Google tweeted about this on their Twitter account. Maximum of the Tech knowledge says it may be an Android Nutella or some other discussed with Android NaziNipples. But, the Official name of Android N will reveal today. Google already announced the notification for the name of Android N via Twitter. It is the first time that the Google will release their Android OS name on Snapchat. Stay tuned with your Google Snapchat. On the Google Snapchat, you can get your next flagship Operating System version.